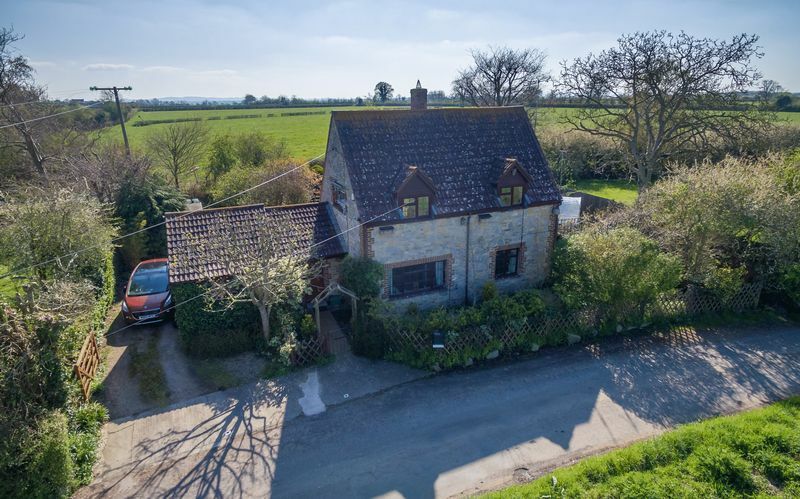 A modern detached cottage situated in this peaceful rural location with countryside views. 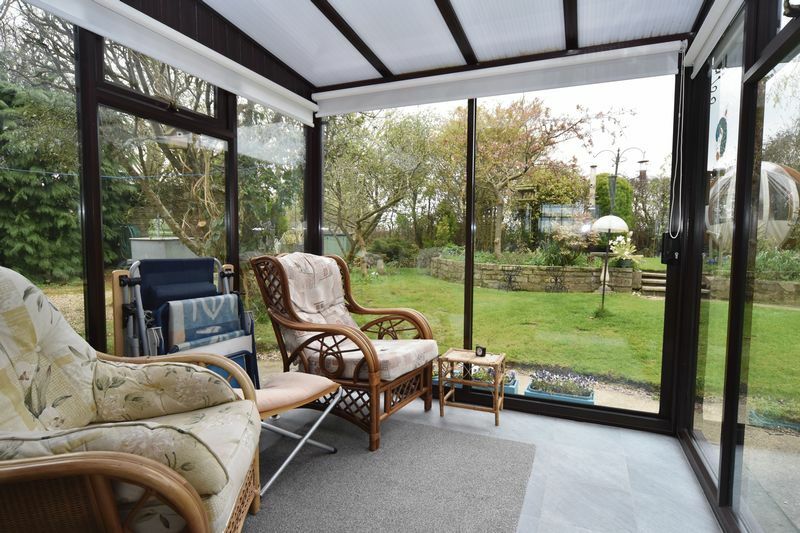 Set in large gardens with off road parking and garage. 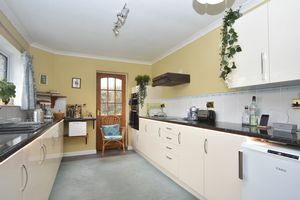 Two/three bedrooms, sitting room, kitchen and dining room. 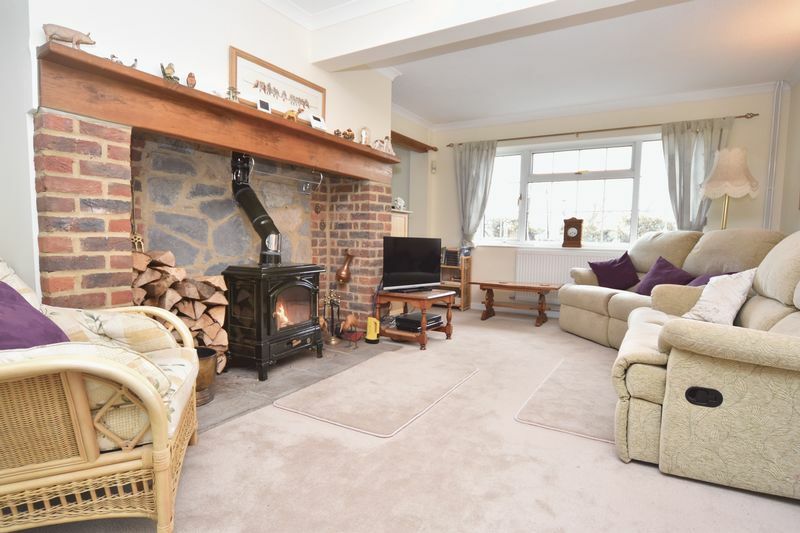 Built in 1986 this modern detached cottage style property is situated in an idyllic, peaceful position along Church Lane. Constructed from natural stone elevations with red brick quoins under a pitched tiled roof. The cottage has good size south facing private gardens, the current owner has also purchased additional land which has increased the plot size considerably. 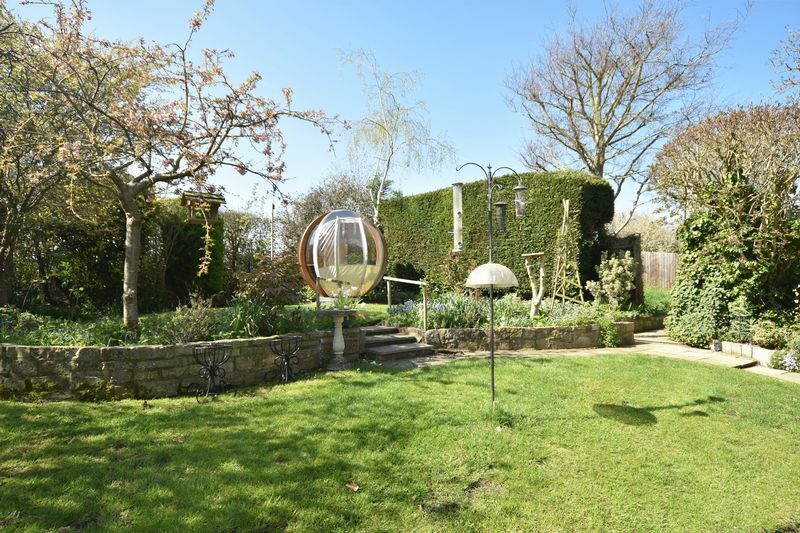 The added garden would suit as a vegetable garden for those buyers looking to be self sufficient or could be landscaped and incorporated within the existing garden. 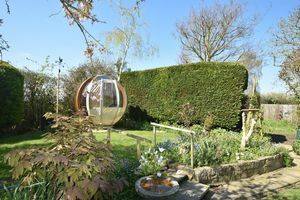 Included within the sale is a wonderful garden pod by 'Ornate Garden'. 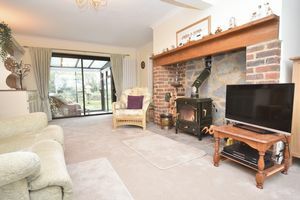 Accommodation includes a good size sitting room with wood burner, conservatory and kitchen. There is a dining room which could also be used as a third bedroom. 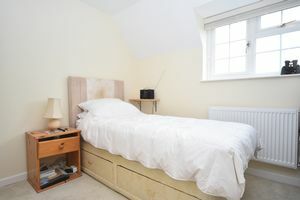 There are two bedrooms to the first floor and shower room. An open storm porch with entrance hall leads to the entrance hall with radiator. 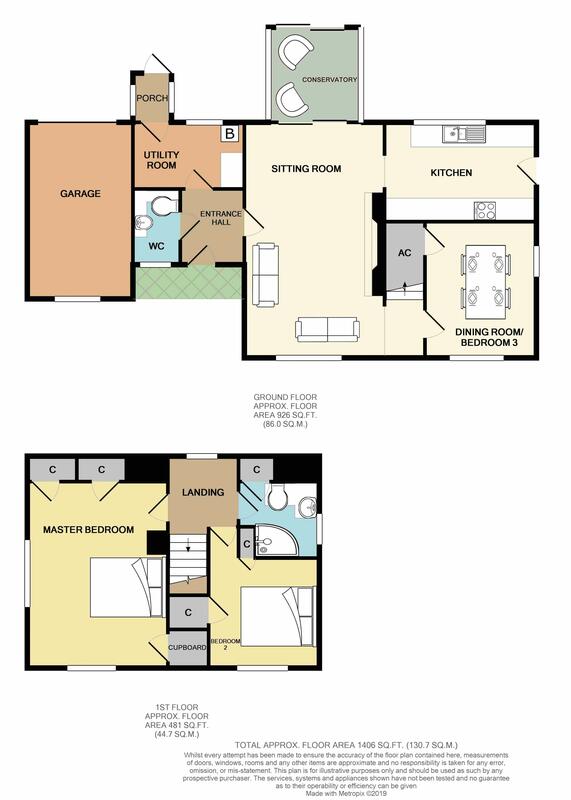 With window to the front, modern suite comprising low level WC, wash hand basin and vanity storage cupboards. Heated ladder towel rail. With window to the rear, plumbing for a washing machine, storage cupboards and wall mounted gas boiler providing hot water and central heating. Radiator and door to the rear porch. With door to the rear garden. 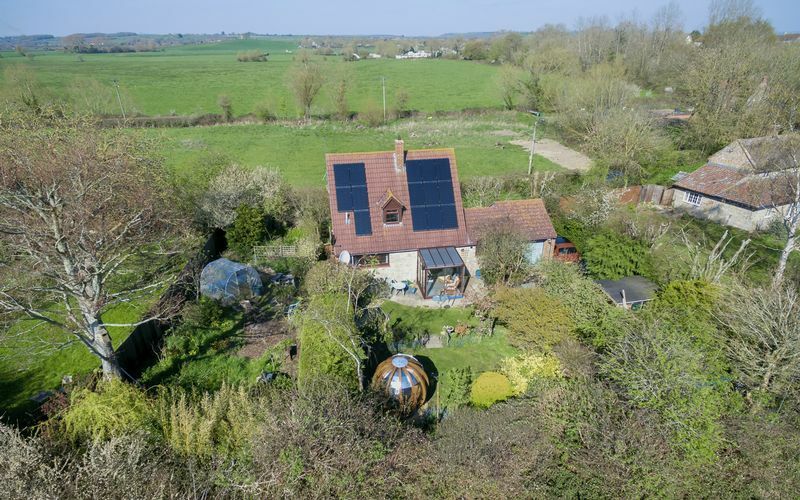 With window to the front with open views over farmland. 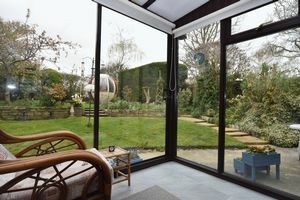 Patio doors to the conservatory. 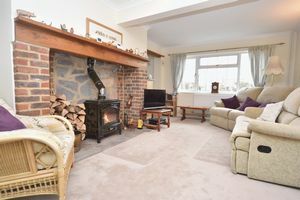 Two radiators and large brick beamed fire place housing wood burning stove. Stairs lead to the first floor. With window to the front and side. Radiator and understairs airing cupboard with fitted storage heater. 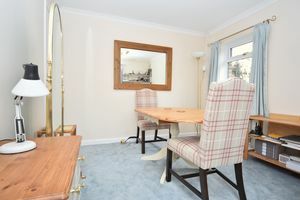 With patio door to the rear garden. With window to the rear and part glazed door to the side. Range of modern base and wall mounted kitchen units with work surfaces over, LED under counter lighting. One and a half bowl sink unit with mixer tap, built in double oven and four ring electric halogen hob with extractor hood over. 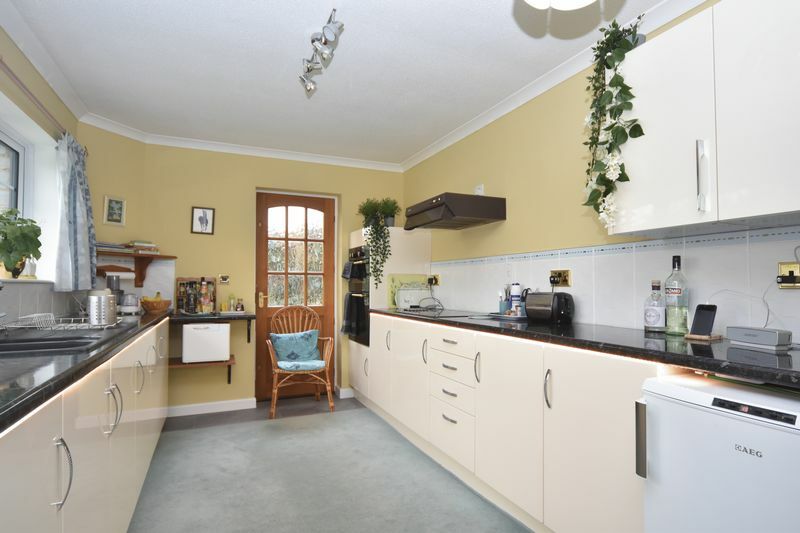 Space for fridge and freezer. 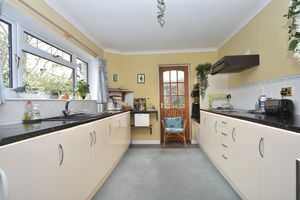 With window to the rear with views. 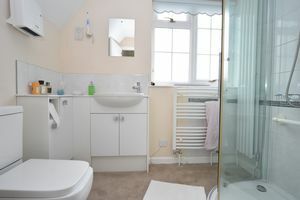 With window to the side, low level WC, wash hand basin and vanity storage cupboards. Large shower cubicle with digital shower and two Bluetooth remote controls. Heated ladder towel rail and large double vertical radiator and additional hot air heater and eave storage cupboard. 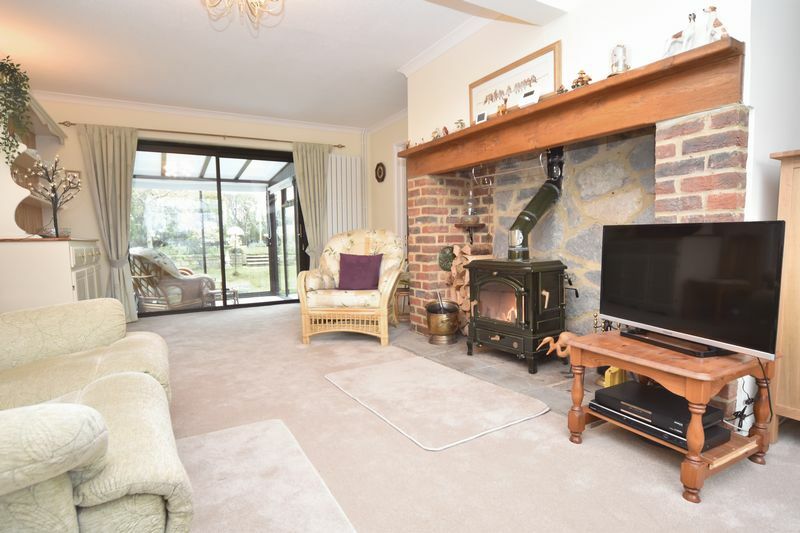 With window to the front and side with countryside views. 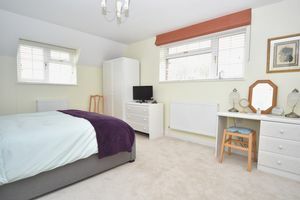 Two radiators and built in eve storage cupboards. 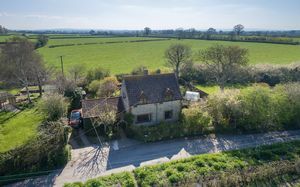 To the front of the property there is a hedge front boundary and off road parking area, a five bar vehicular gate leads to the side of the house and driveway to the rear with access to the garage. With up and over garage door, power and light connected. 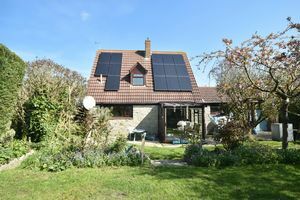 Mains water, drainage and electricity are all connected. 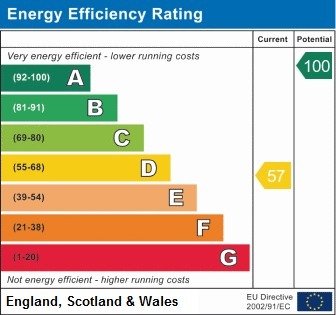 Gas fired central heating to radiators. 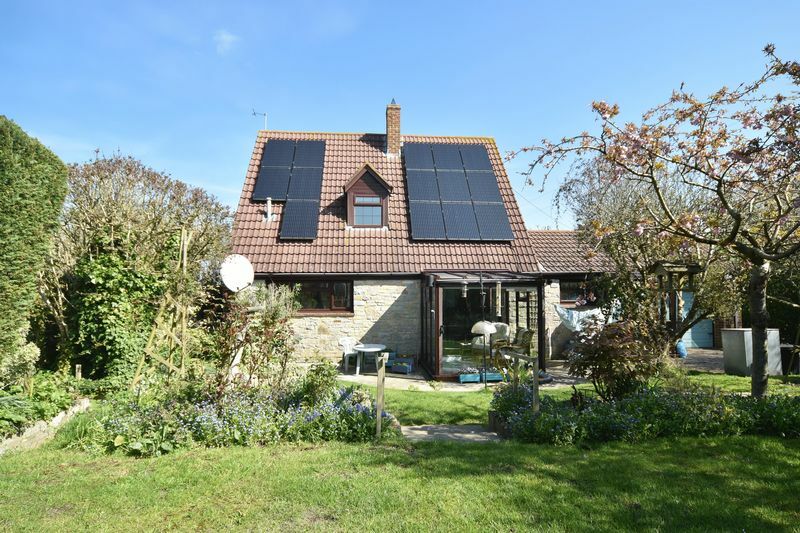 Council tax band D. The property has solar panels (Photovoltaic - PV) which were fitted in 2013 and are part of the Government's Feed in Tariff scheme, providing great savings on the energy costs and generating substantial income from your electrical energy supplier. Further details are available upon request. 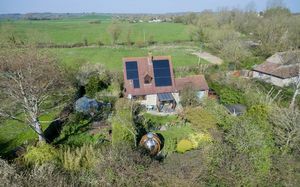 Long Load enjoys an active community with activities, clubs and societies along with a thriving village hall. Long Load shares amenities with the nearby village of Long Sutton, just over a mile away, including parish church, post office/store, primary school, hotel/restaurant and popular 18 hole golf course. The larger centres of Somerton (4 miles), Martock (3 miles) and Langport (5 miles) are readily accessible and offer good shopping, educational and recreational facilities. 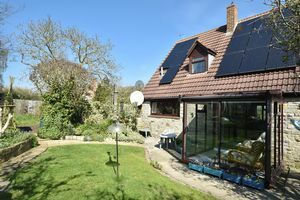 The administrative town of Yeovil is within 8 miles and the A303 (linking with the M3) is about 4 miles away. The rear garden is lawned with various flower and shrub beds and apple trees, timber garden shed and composting area. There is outside lighting and water. Raised natural stone beds and steps to a further lawned garden. 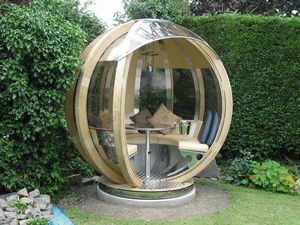 Here there is a garden pod/rotating lounger, this contemporary garden building can be used as a seating area or converts to a lounger with waterproof cover. 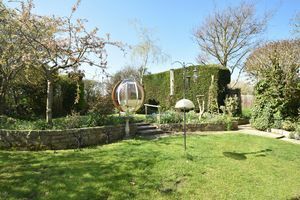 The current owner has bought an additional adjoining garden area currently divided from the garden by fencing with an opening for access. 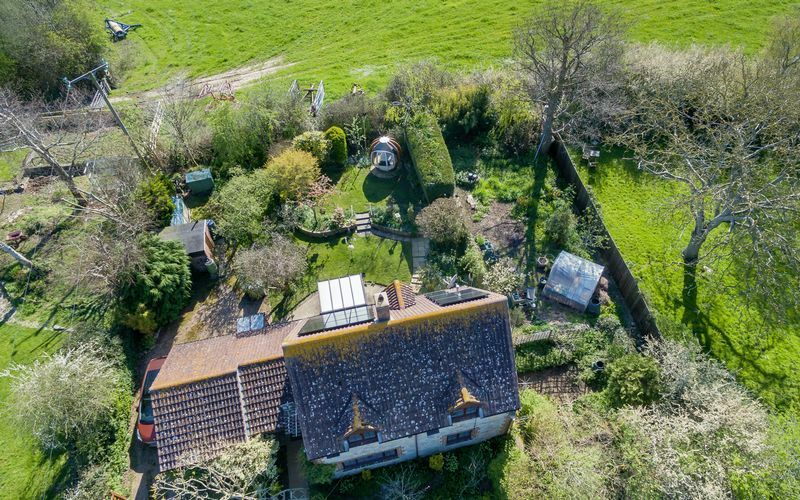 Measuring approximately 26m x 8.5m, this area could be incorporated within the existing garden and landscaped or would create a superb vegetable garden for those buyers looking to be self sufficient.